If it’s top-notch grilling performance and well-thought-out design you’re looking for, you’ve met your match with this Texas 4 burner BBQ grill. 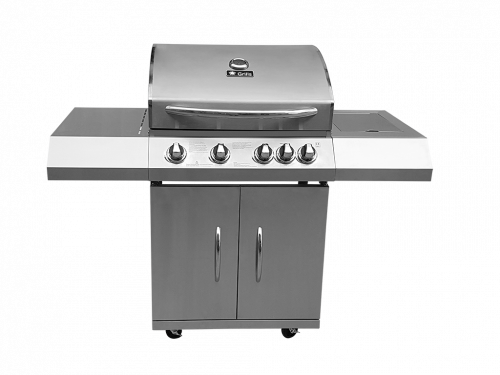 Our Texas BBQ features a double-wall hood that houses 4 stainless steel burners, delivering 48,000 total BTUs. 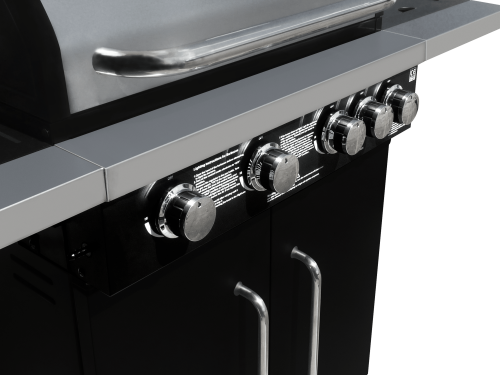 Add the 10,000-BTU side burner and you’ve got a complete grilling/cooking solution that ensures fast, high and consistent heat over 3000 square cm of cooking space. 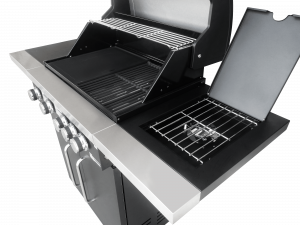 The durable lid construction is highlighted by a double-wall liner to retain heat and improve the cooking efficiency of the burners. 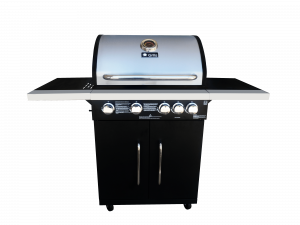 Further lending to the grill’s sleek design is a cabinet assembly that includes side-by-side double-wall doors and four multi-directional (two locking) casters that allow you to easily relocate the grill. 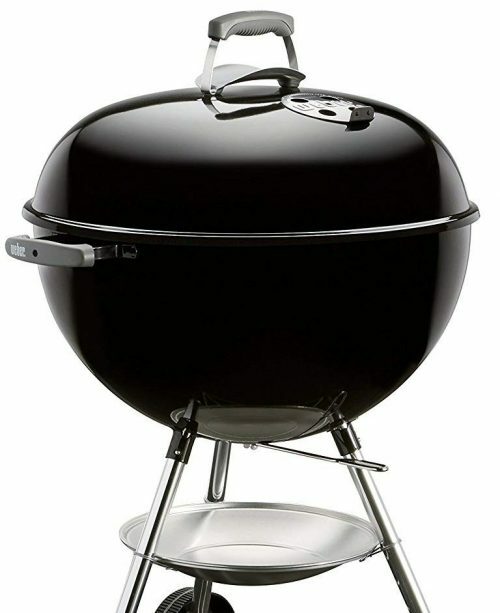 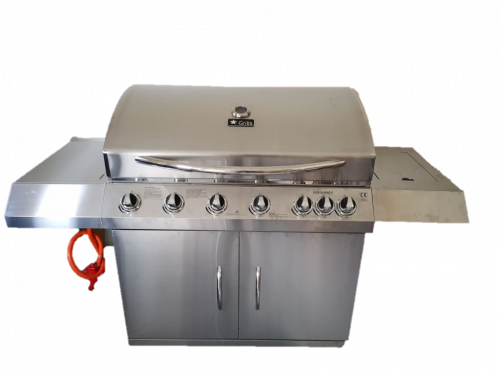 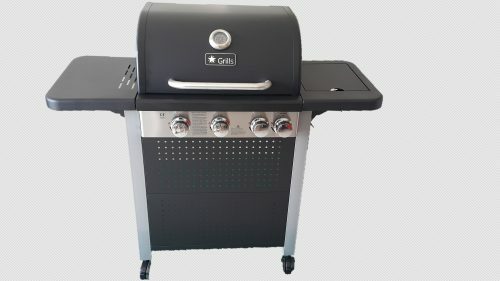 With the simple piezo start ignition, the power of this gas grill takes charge and you’re only minutes away from enjoying juicy burgers, succulent steaks, evenly cooked chicken and much more. 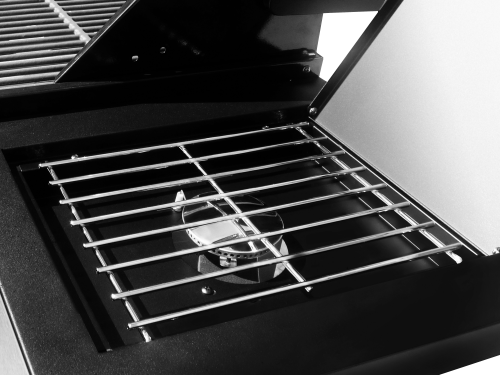 With such high-performance grilling only steps away, you’ll want to raise the lid on your Texas Grill in Thailand. 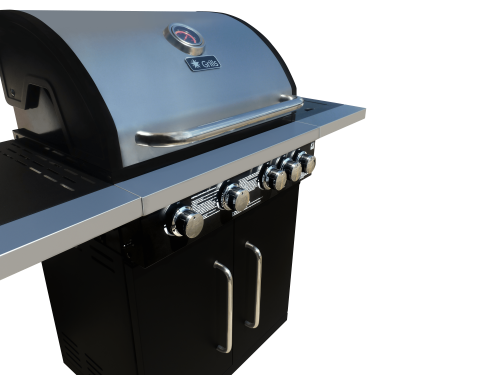 This is our newest model designed with our Australian and European customer input. This model comes standard with a one cast iron griddle and one cast iron grate. With the built in piezo ignition get reliable spark every time.